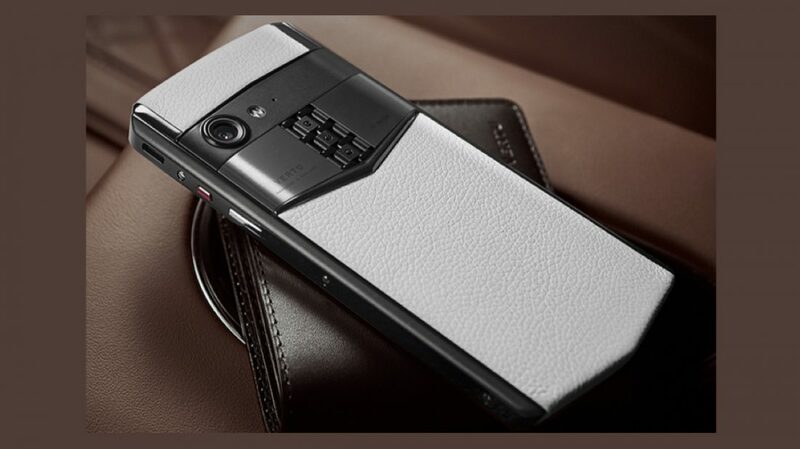 The device was launched in an event held in China after Vertu had sent out an invite earlier this week. 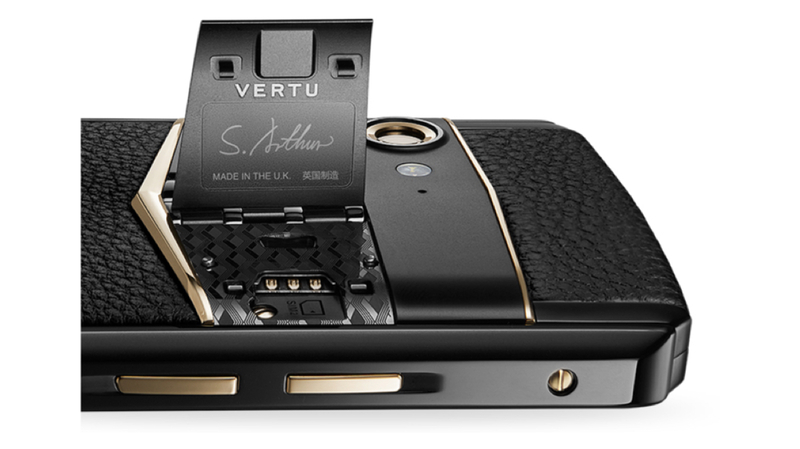 This is Vertu’s first smartphone after a while as the company had some turbulent years after Nokia sold it. The ownership changed hands numerous times and might finally be making a comeback for good. 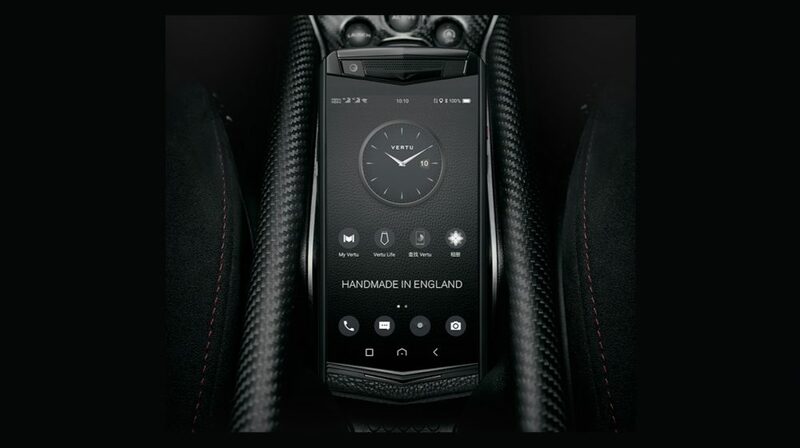 Each Vertu device is handmade in Britain by specific craftsmen who resonate with the design ideologies and vision of the company. The Aster P has a 5 inch AMOLED, FHD display. It runs on the Qualcomm Snapdragon 660 SoC and has 6 GB of RAM with 128 GB of storage. Under the hood, it packs a 3,200 mAh battery and has a USB Type-C port for charging and data transfer. The device has a 12 MP rear camera and a 20 MP front facing camera. The device runs Android 8.1 Oreo out of the box and has NFC support as well. While these specifications are surely not right for such a steep price, the Vertu Aster P shines in terms of other features. 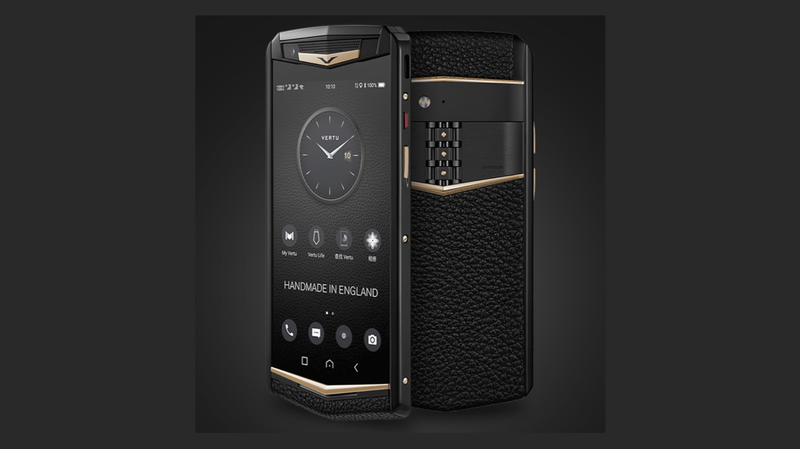 As mentioned before, the device is handcrafted and is made form materials such as leather and Sapphire Glass. This is however, for the cheapest variant. The device also has a ‘Gold’ variant which sells at a price of $ 14,000. This specific model is made from genuine Titanium jewellery with Gold accents and Crocodile Skin lining. On the front, the screen is lined with 133 carat Sapphire Glass. The Vertu Aster P also has a Ruby button which provides users 24/7 access to high level support from a professional Vertu team. The company also allows users to customise the design of their smartphone by adding gems and choosing a desired style. The device will go on sale starting October 30 and will be available online. The launch of the device outside China is expected soon.